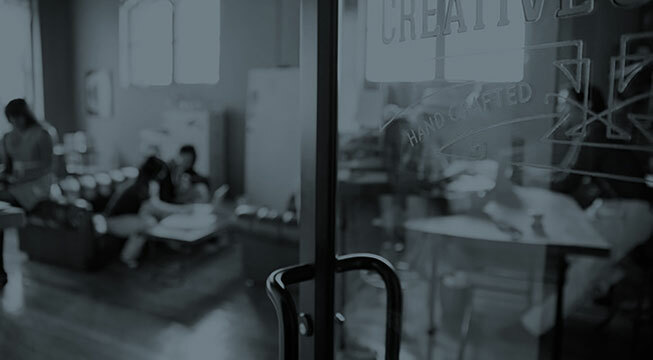 Learn how Bryant Brown’s team of senior healthcare marketing specialists successfully promotes brands to professionals and consumers. Healthcare marketing and nothing but: pharma, devices, hospitals, diagnostics, advocacy. An open door, not a revolving door. 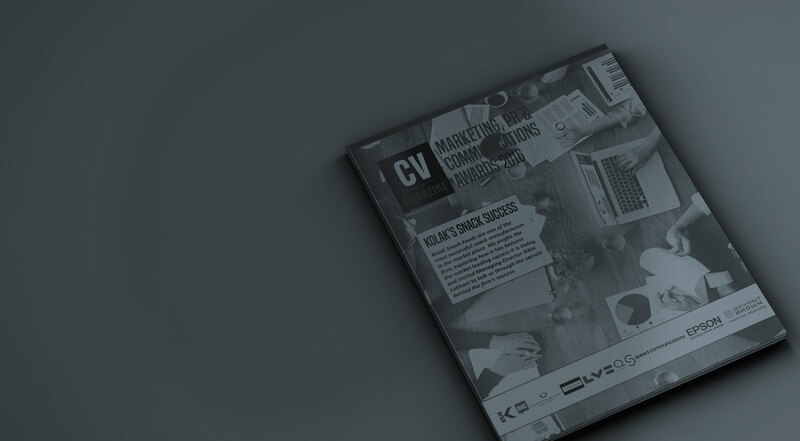 A healthcare marketing agency with a stable team of strategic, creative thinkers and doers. The thing about us: We’re data driven. And results oriented. 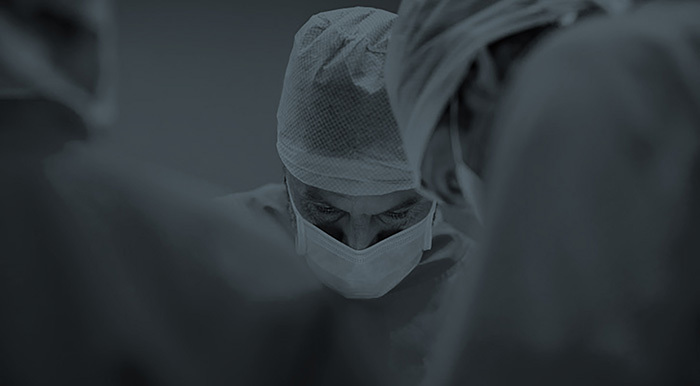 For more than 18 years, Bryant Brown has delivered successful outcomes for our clients everywhere in healthcare: pharmaceutical and biotechnology companies, medical device manufacturers, health information technology leaders, hospital and health systems, and patient and professional advocacy organizations. 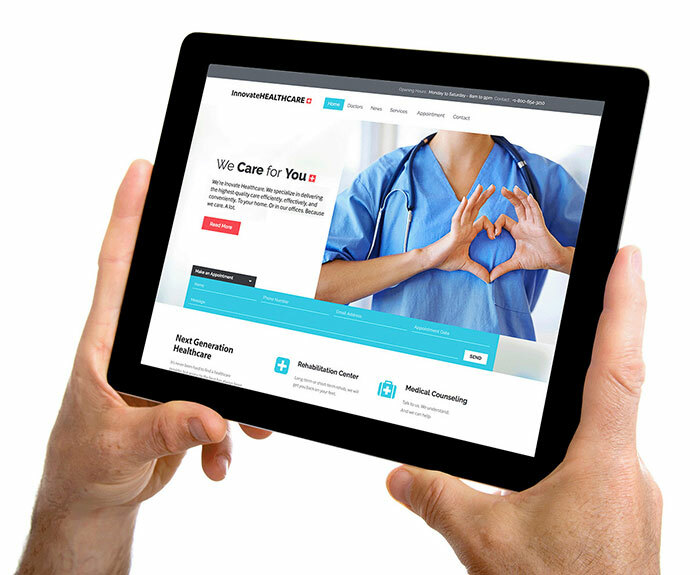 Join the thousands of people who get the Bryant Brown Healthcare e-newsletter. We deliver news and insights right to your inbox. 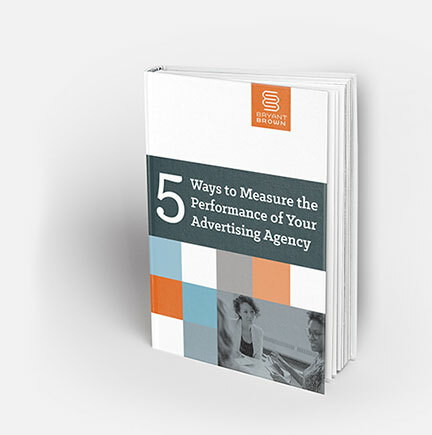 Learn how you can measure the effectiveness of your ad agency with our latest e-guide How to Measure the Performance of your Advertising Agency. Your agency is onboard and working on your behalf. How do you measure their performance? Sign up to get your free e-guide.